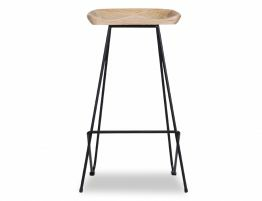 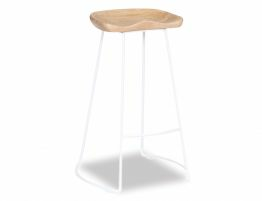 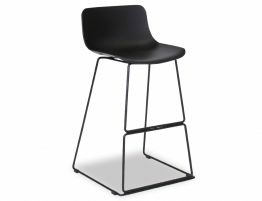 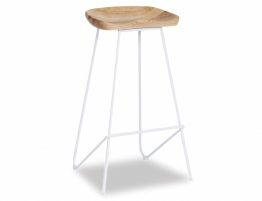 The Black Tier Timber Counter Stool is a classic piece that has graced modern day interiors for many years now. 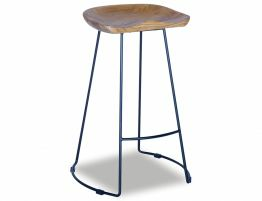 A versatile modern shape that fits a myriad of interior styles whether it be eclectic, country, retro or classic mod. 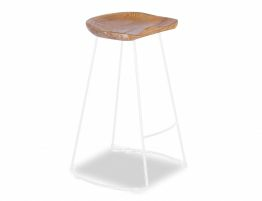 The Walnut Stained Ash timber seat saddles the shape of your body for a comfortable fit and contours to add a most natural affect. 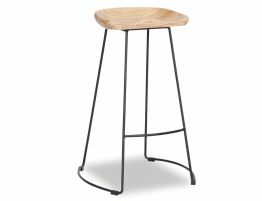 The solid walnut is beautifully crafted and brings out the authenticity of the grain and colour this delectable timber provides.